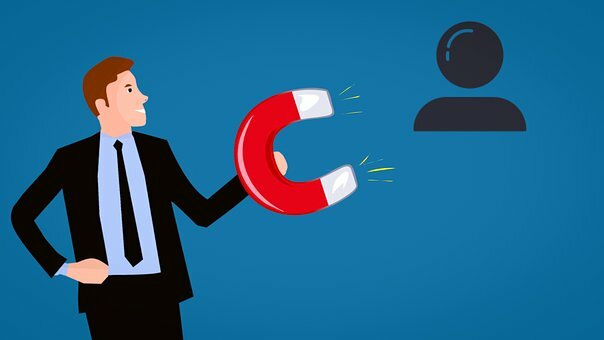 The State of the Job Market – Why the “hotness” of the current job market is making it more challenging than ever to compete, and how you can cut through the noise to attract the candidates you need. Pre-Hire Retention Strategies – Strategic interviewing techniques, salary benchmarking, Pre-Hire testing, and manager education / training on interview skills. Strategies for the First 90 Days – Paperwork distribution before day one, orientation on the company, mentoring / buddy systems, and establishment of regular meetings with managers on progress, etc. Identifying What Means the Most to Your People – Recognizing the benefits and programs that matter most to your employee populations. Food Provisions – Using food and other amenities to create a more enjoyable work environment for your staff. Employee Events – Building morale and connections via trips and offerings to sporting events, museums, and other recreational activities. Discount Programs – Offering programs that are free to the employer and extend many benefits / discounts to employees. Communication & Inclusion – Approaches towards engaging your employees in idea generation and strategic planning, while keeping them more in touch with the business direction. Creative Rewards – Perks and retention tools that have nothing to do with salary. Job Structure Flexibility – Remote work programs and meeting employee’s desires for work / life balance while still getting what you need as an employer. David Lewis is the founder, president, and CEO of OperationsInc. 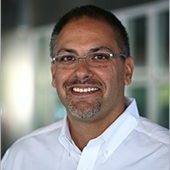 He is leveraging a 30-plus year career in human resources and operational management for leading firms including Merck/Medco and Computer Associates. David serves as an on-air subject matter expert in the areas of human resources, workplace management, and small business issues for MSNBC, FOX, CBS Radio and NPR, and regularly appears in national publications like The New York Times, Inc., and Wall Street Journal. David also serves on the boards of several business groups, including the Connecticut Business and Industry Association (CBIA) and the Consumer Technology Association (CTA). OperationsInc is one of the nation’s largest human resources outsourcing and consulting firms, specializing in HR, Payroll, Talent Acquisition (Recruiting), and Employee Training solutions for businesses of all sizes and across all industries. The firm has grown steadily since its inception in 2001, and now engages a team of over 90 professionals to support its base of over 1,500 clients throughout the US. Registration is subject to availability and will close on Tuesday, April 23rd at 4PM- No Exceptions!